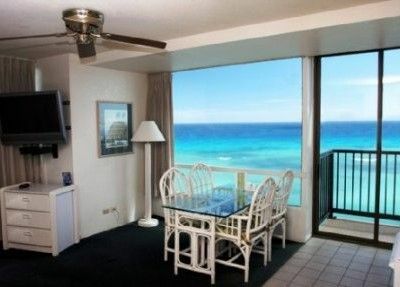 Waikiki Beach 2-Br Vacation Condo..1/2 block to the Sand! Welcome home to your own Waikiki Vacation Rental. Aloha! 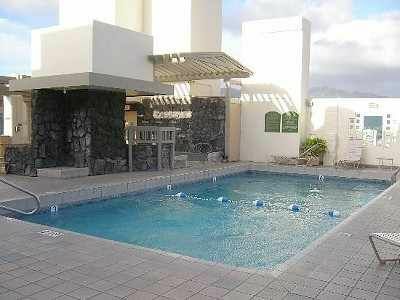 Lovely pool to enjoy for our guests...Your Oahu Condo Rental has all amenities. 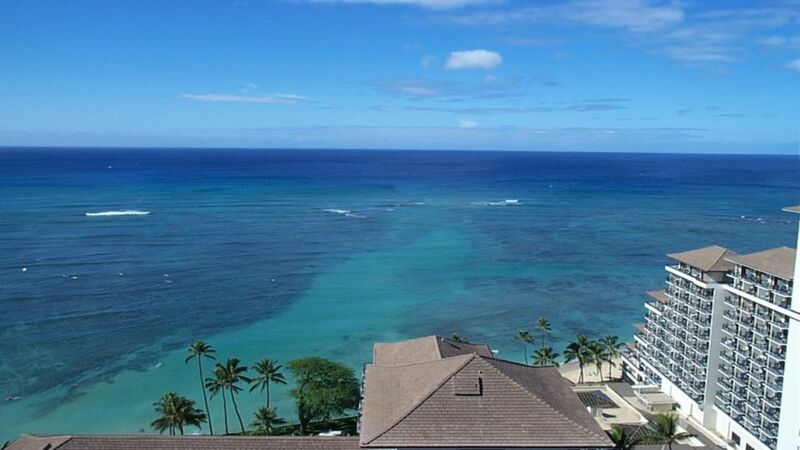 Ideal Central Location in Waikiki, steps the Beach. Nothing like your own Hawaii Vacation Rental. 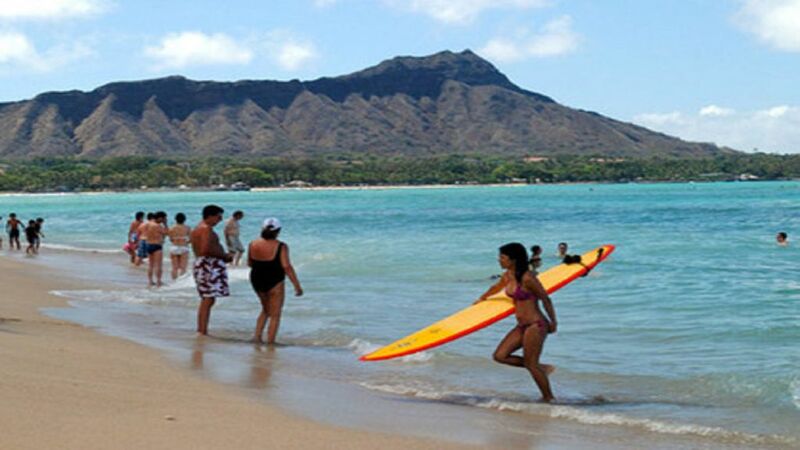 Hit the Beach..just minutes from your Waikiki Condo Rental. Welcome and Aloha! 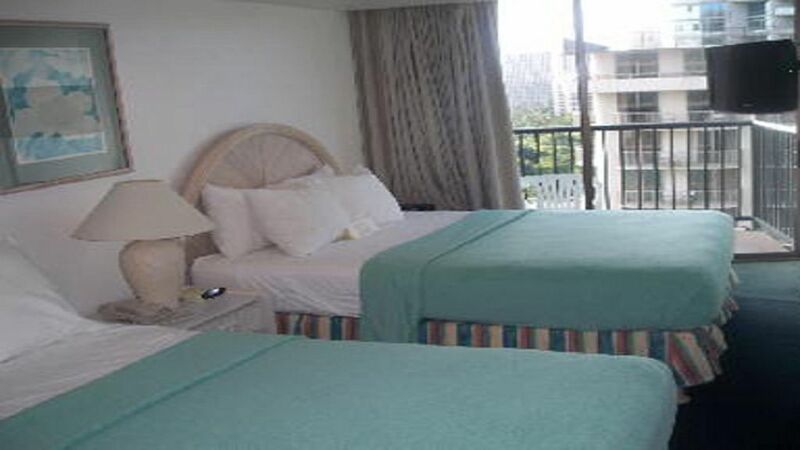 Deluxe Waikiki Beach Vacation Condo is 2 bedrooms, 2 baths, sleeps 6. 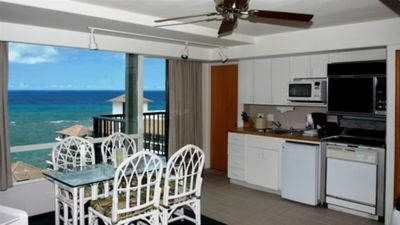 Enjoy the Tropical Beauty and all the excitement of Waikiki Resort from your own Oahu Condo Rental. Christmas and New Years Reservations Now Available - Call Today! Ideally located. 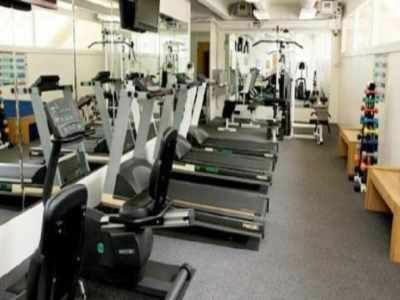 your 2-bedroom/2bath Vacation Condo Getaway features all the comfort of Home . . . At a Fantastic Value! Sleeps up to 6 people. Enjoy a refreshing swim in our rooftop pool... or just relax poolside soaking up the tropical sunshine. Our friendly staff is here to help you with your island activities, and features easy 24-hour check-in. Do some shopping in our in-store boutique . . . Additional Shops and restaurants are just moments away. 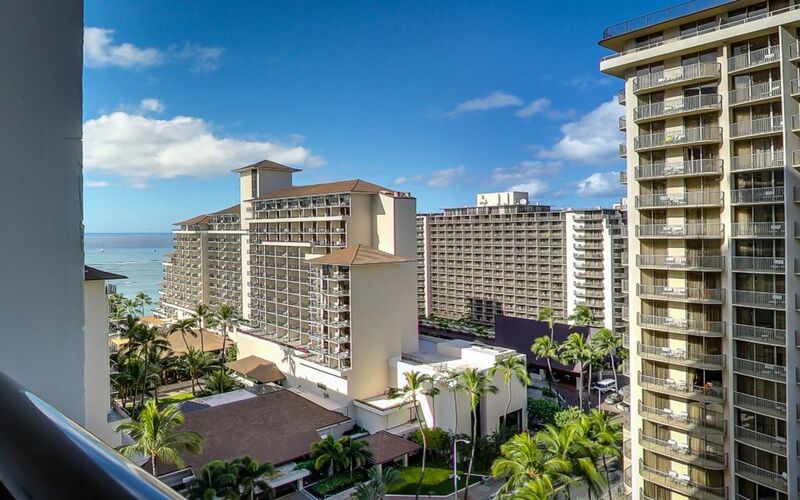 The stunning Emerald-Blue Pacific and calm waters of World-Famous Waikiki Beach will also beckon your call. 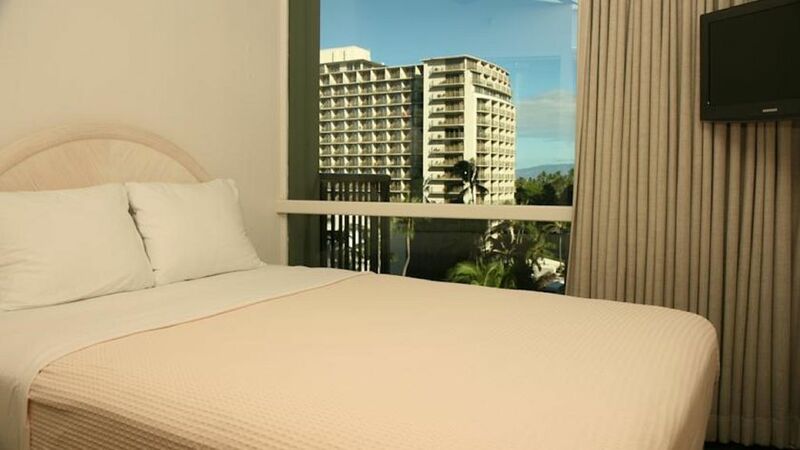 Welcome to the Ideal Waikiki Beach Vacation Getaway... ideally located in the Heart of Legendary Waikiki Beach . . Spacious 2-bedroom/2baths...Just a Short stroll to the Sand. A Fantastic Value. Call us & Reserve today at (808)826-9056. Aloha!